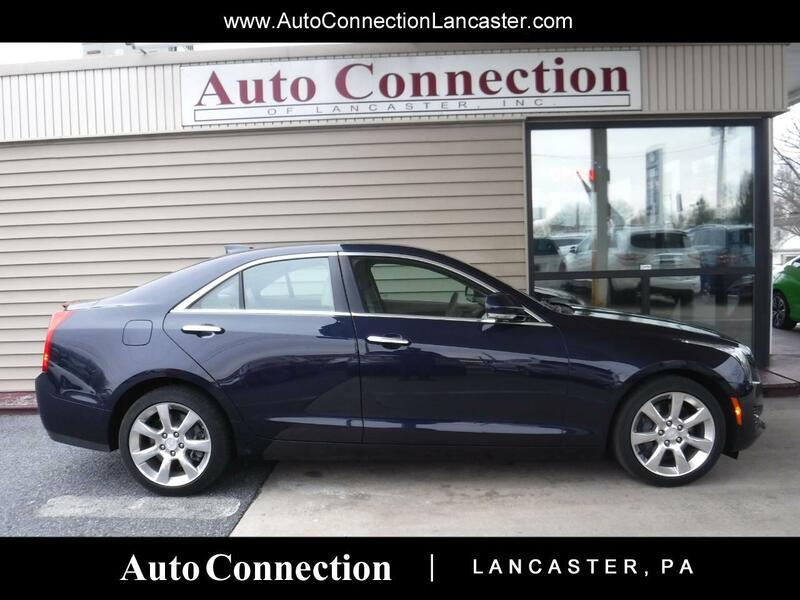 CADILLAC ATS-4 LUXURY COLLECTION 2.0T !!! HERE IS A VERY CLEAN DARK BLUE CTS THAT IS ALL WHEEL DRIVE AND GREAT ON GAS!! FACTORY NAVIGATION W/BACK UP CAMERA, PWR SUNROOF,BOSE PREMIUM SOUND SYSTEM, FRONT AND REAR PARK SYSTEM,HEATED FRONT SEATS AND HEATED STEERING WHEEL,AUTO START !! !